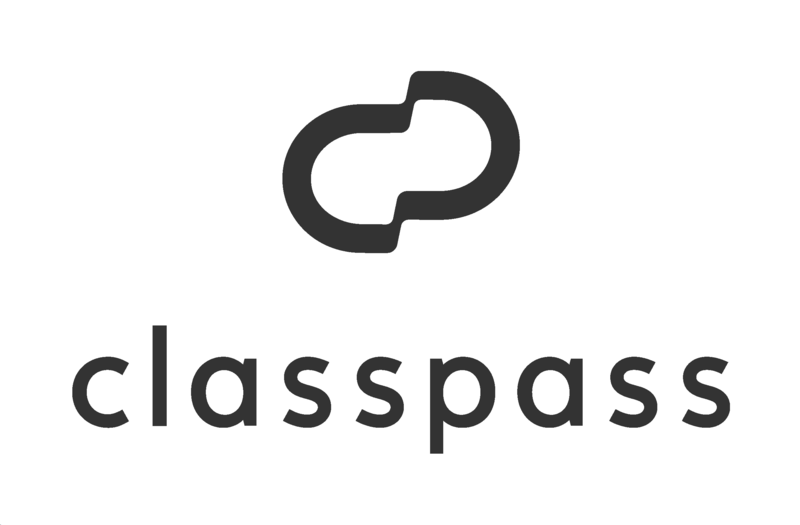 – ClassPass is a monthly fitness membership that allows you to access to thousands of different classes at studios and gyms in any ClassPass city. Click HERE for more information. – If you have an available ClassPass at the studio you will see it in the app under the "Passes" section of the "Profile" menu. How do I see my ClassPass on the app schedule? – Once you have purchased a membership with ClassPass and booked a class, it will appear on your schedule. What happens if I cancel my class booked with ClassPass? – Depending upon the studio policy’s you may lose the visit and be charged a Late Cancel Fee or a Missed Class Fee. To see all of the Fees click HERE. Can I get a refund for my ClassPass? – All credit purchases are non-refundable. This includes top-up credits, add-on packs and monthly subscriptions.Click HERE for more information.